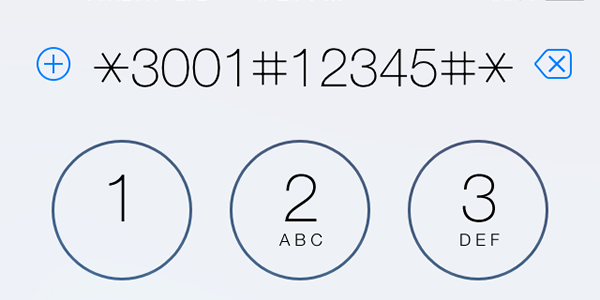 This system is only available for purchase over the phone. 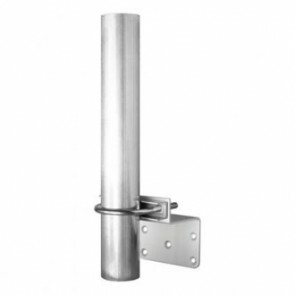 Please call us at 800-590-3564 for more information or to place an order. 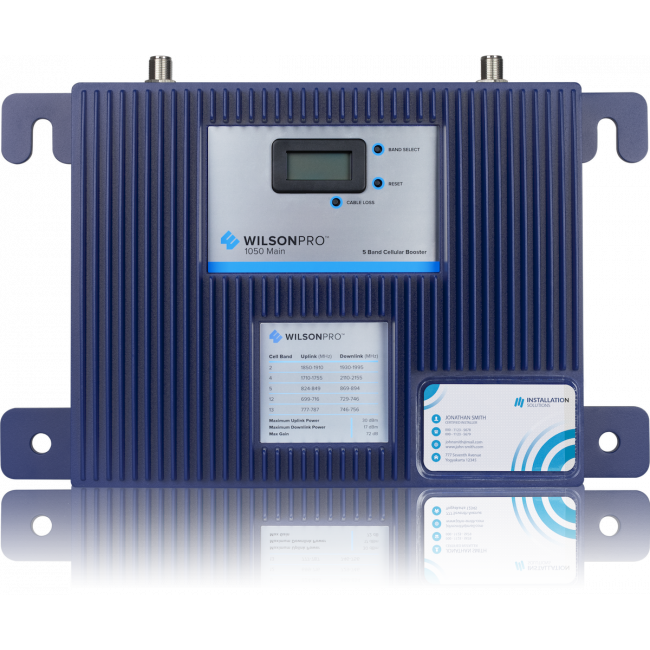 The WilsonPro 1050 Enterprise Signal Booster with Inline Amplifier (460230) is the first and only signal booster system with an inline amplifier that has been approved under the new FCC rules. 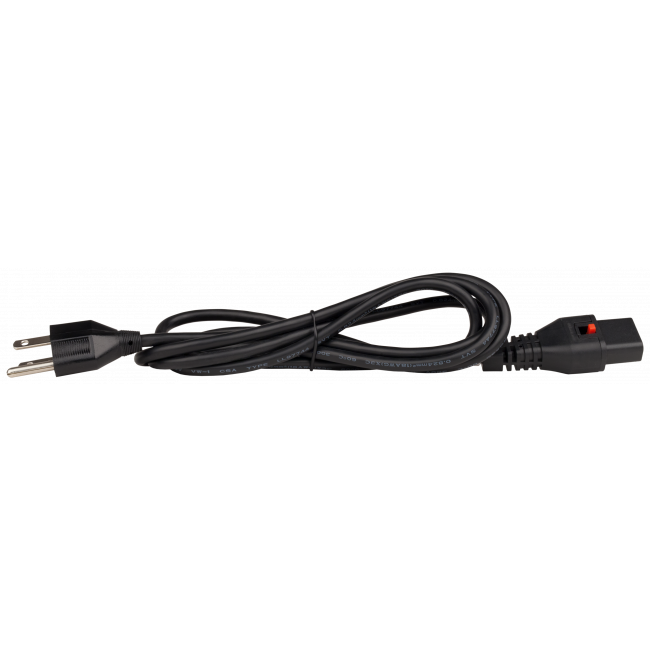 The WilsonPro 1050 is an ideal solution for situations that require very long cable runs, such as equipment rooms, lower floors of highrise buildings, and basements, where you need an inline amplifier to compensate for the signal loss over a very long cable run. 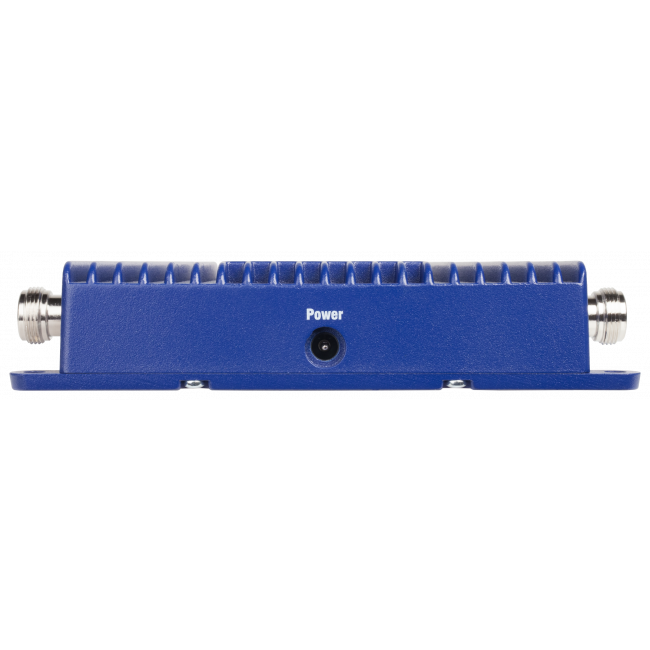 In addition, the system is designed to handle any strength of outside signal without overloading, and has the maximum output power (+15dBm) of any amplifier, so it can transform a strong outside signal into a very large inside coverage area. 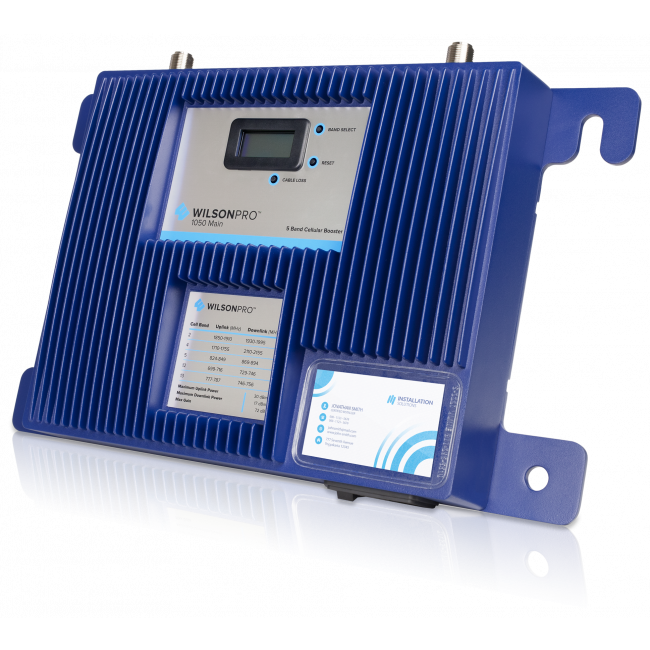 Why the WilsonPro 1050 Enterprise Signal Booster with Inline Amplifier? 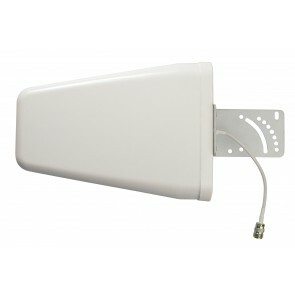 First signal booster system to include an inline amplifier to compensate for very long cable runs. Able to handle a very strong outside signal (+15 dBm) and turn that into a significant amount of coverage inside. Strongest gain (boosting power) allowed by the FCC. 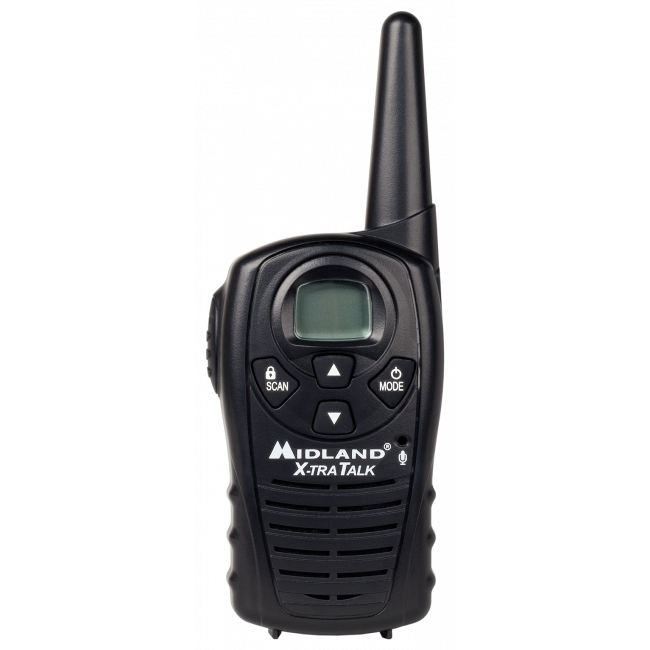 Amplifier LCD display allows for system monitoring and easy troubleshooting. 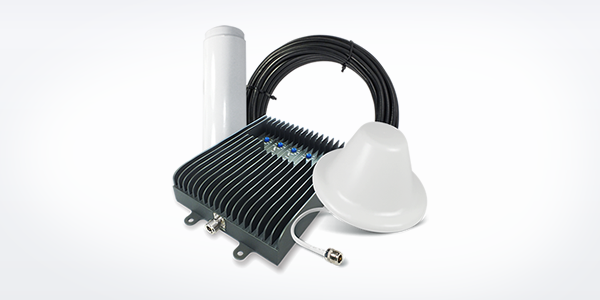 Kit includes all components for a basic installation. 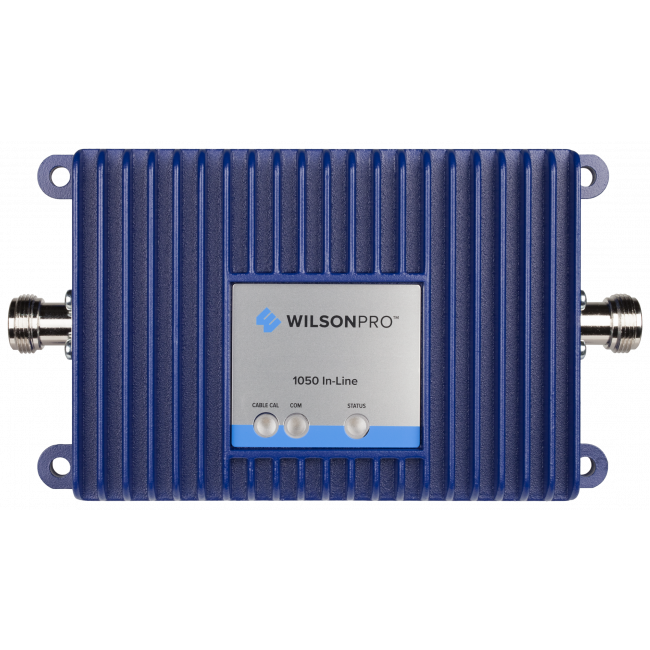 The WilsonPro 1050 Enterprise Signal Booster with Inline Amplifier is an ideal solution for professional installations that require long cable runs to one, or multiple, internal antennas. 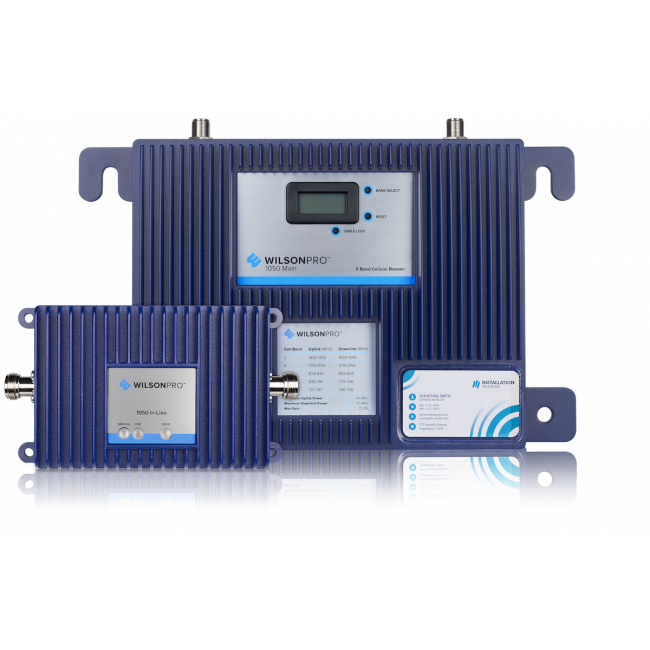 The inline amplifier is designed to communicate with the main amplifier and compensate for the signal loss that occurs during a long cable run. 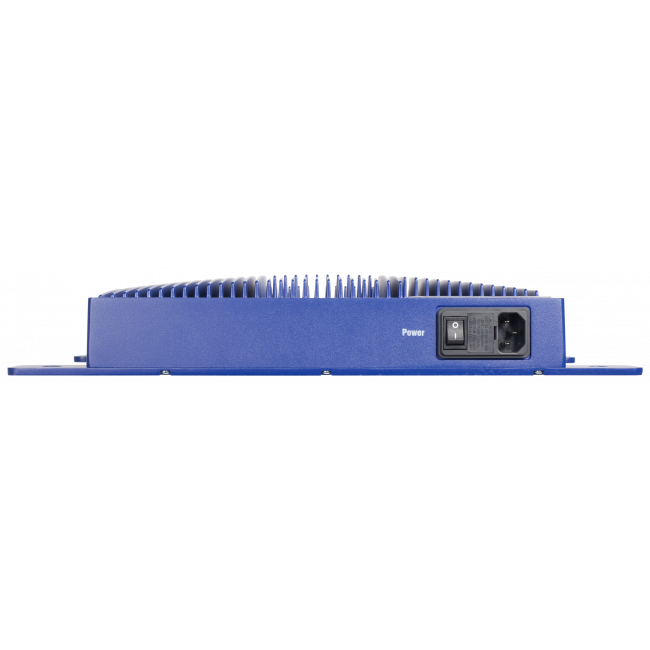 If you need an enterprise solution that can handle any type of outside signal, as well as long cable runs, then the WilsonPro 1050 is going to be the best option for you. The WilsonPro 1050 Enterprise Signal Booster with Inline Amplifier (460230) includes a yagi directional donor outside antenna, which is typically mounted on a pole or mast on the roof of the building that requires better cell reception. 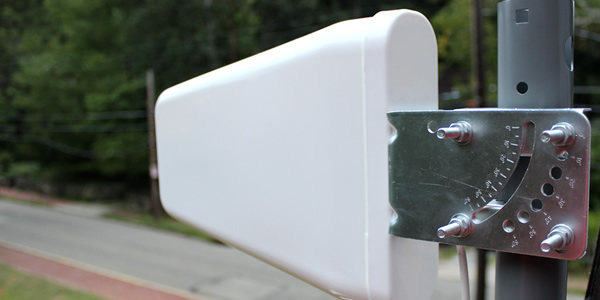 A cable is run from the yagi antenna into the buildling, where the lighting protector is attached to prevent static electricity surges, and then a 2 ft jumper cable connects the lightning protector to the main 1050 amplifier. Another cable is attached to the inside antenna port on the main amplifier. 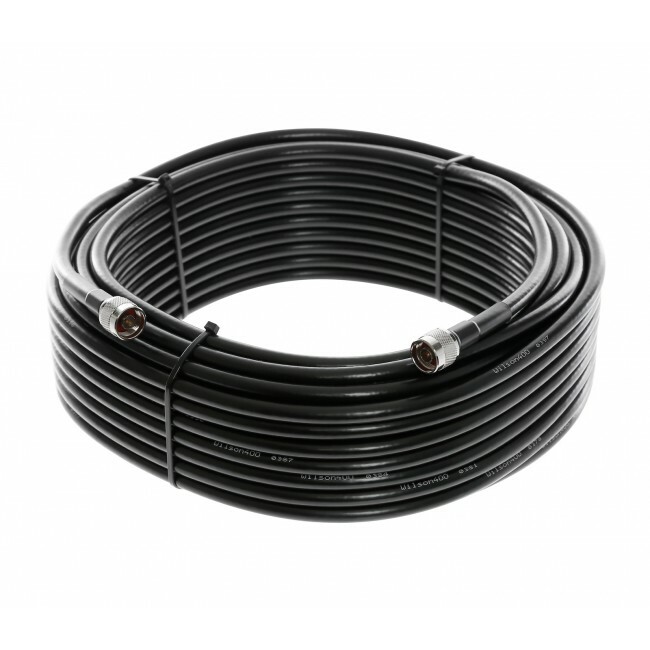 This will be the cable that makes the long run to the inline amplifier, and the loss on the cable used must be the equivalent of between 100 and 300 ft of LMR400 (the length can be longer if a lower loss cable is used, or shorter if a higher loss cable is used). 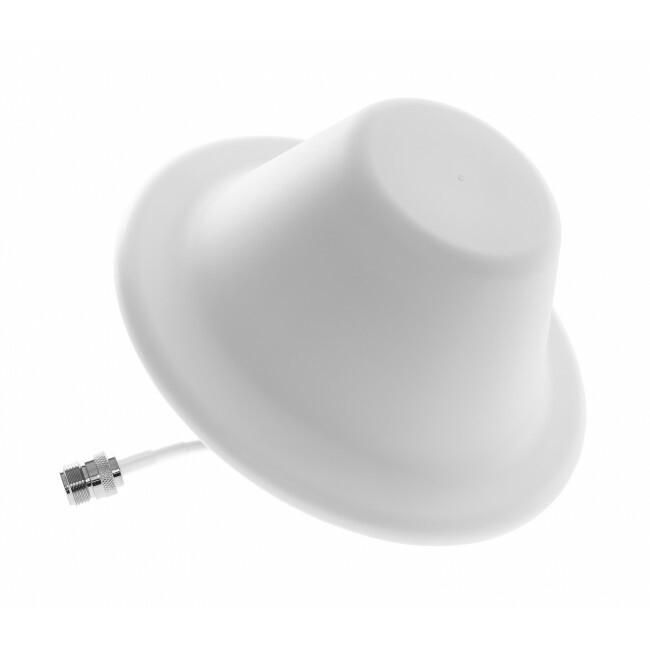 If the loss from the cable is less than the equivalent of 100 ft of LMR400 or more than the equivalent of 300 ft of LMR400, then the system will not work. 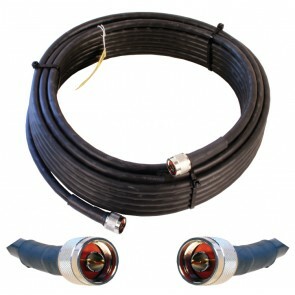 At the other end of this cable run, the inline amplifier is attached, and then another cable is run from there to one, or many, inside antennas. 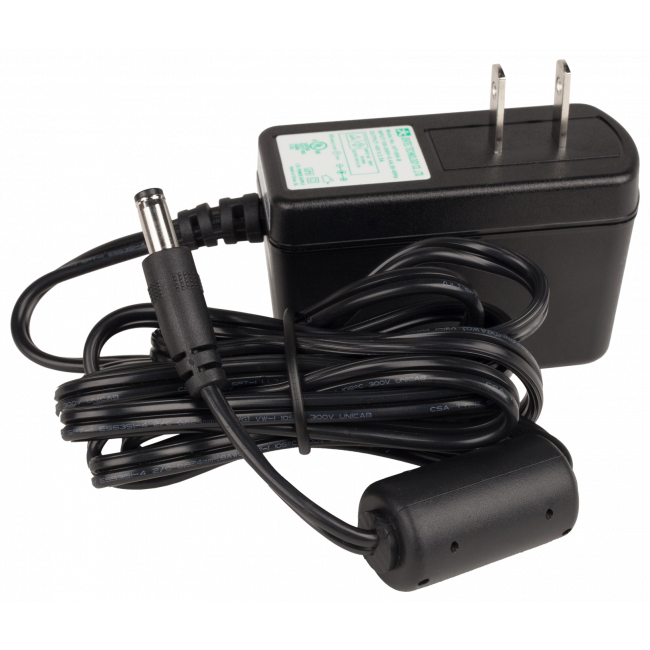 The inline amplifier communicates directly with the main amplifier via the connected cable, so the inline amplifier will only work with the 1050 main amplifier, and vice versa (the main amplifier will not work without the inline amplifier). 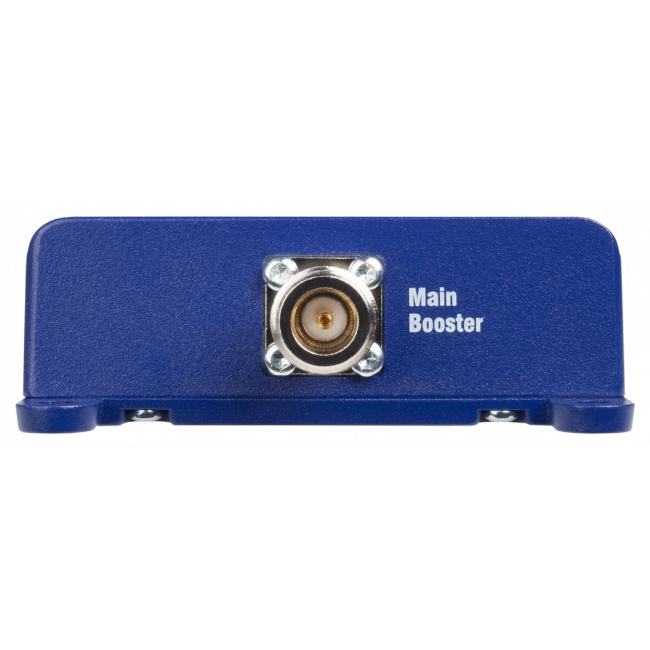 The inline amplifier is able to determine exactly how much loss has been experienced over the cable run, and boosts the signal back up to compensate for that loss. 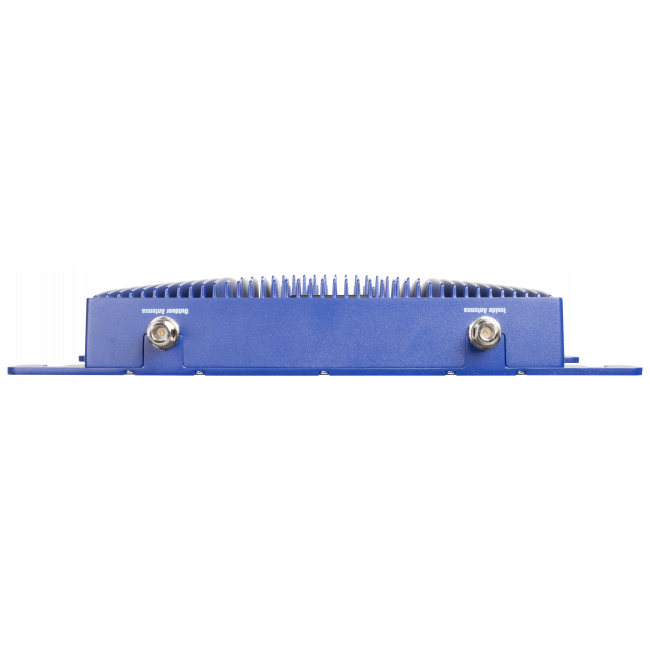 The inline amplifier will provide added gain of between 4 to 25 dB, which equates to between 100 to 300 feet of LMR400. 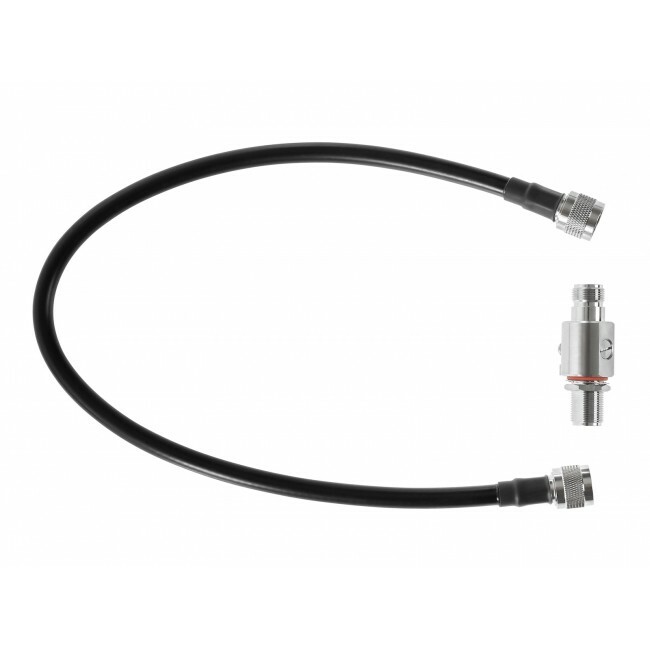 Lower loss cable can be used for longer cable runs, and the inline amplifier will automatically calculate the loss and boost accordingly. Please Note: If the loss from the cable used for the run between the main amplifier and inline amplifier is less than the equivalent of 100 ft of LMR400 or more than the equivalent of 300 ft of LMR400, then the system will not function. The inline amplifier and main amplifier must be used together. You cannot use the inline amplifier with any other amplifier, and you cannot use the main amplifier without the inline amplifier. You cannot use a splitter or another other device between the main amplifier and the inline amplifier. It must be a direct cable connection, otherwise the units will not be able to communicate properly and stop working. 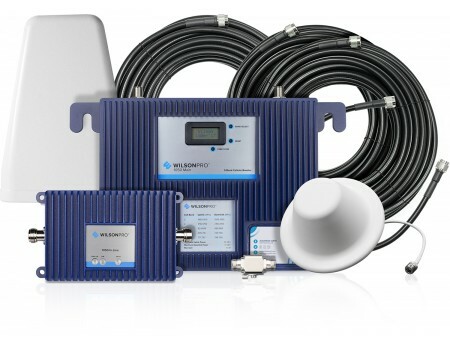 In order to receive the maximum coverage and effectiveness from the WilsonPro 1050 Enterprise Signal Booster with Inline Amplifier, a professional system design is highly recommended. We offer a free professional system design consultation where our experts can design a system using the WilsonPro 1050 system and add on additional components to create the best possible solution for you. You can find out more on the Professional Design & Installation Services page or contact us at 800-590-3564 for more details. 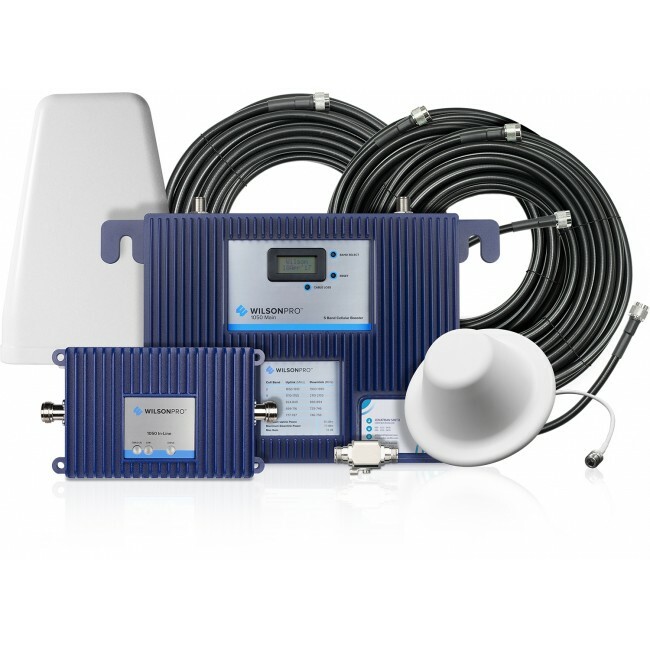 If you need more coverage than one system will provide due to a weak outside signal, you can install multiple WilsonPro 1050 Enterprise Signal Booster with Inline Amplifier (460230) systems. 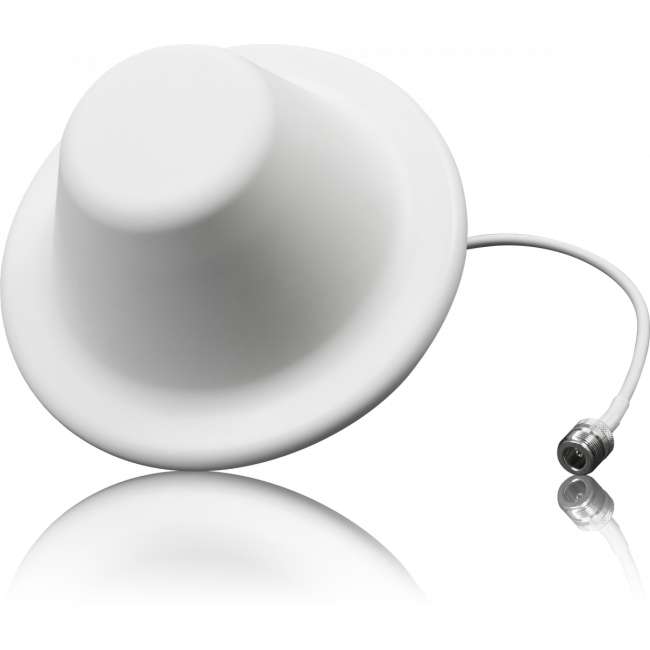 Please contact us for assistance with designing a system using the WilsonPro 1050. 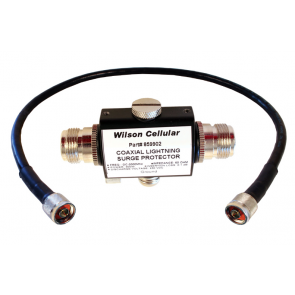 The WilsonPro 1050 Enterprise Signal Booster with Inline Amplifier (460230) has been designed to work with all cell phones and all carriers in the United States, Canada and Mexico, as well as carriers from some other countries in Latin America, South America and Australia.